It's been two months since Google unveiled Android O Developer preview (alpha) for selected Nexus and Pixel devices. At the time of launch, Google made it clear that it was not the public beta and might not be suitable for daily use. Along with the April Android security patch, Google recently pushed Android 7.1.2 stable beta for those who were enrolled in the beta program. Following that, the Nougat public beta is now concluded and Google will soon start rolling out Android O Beta. 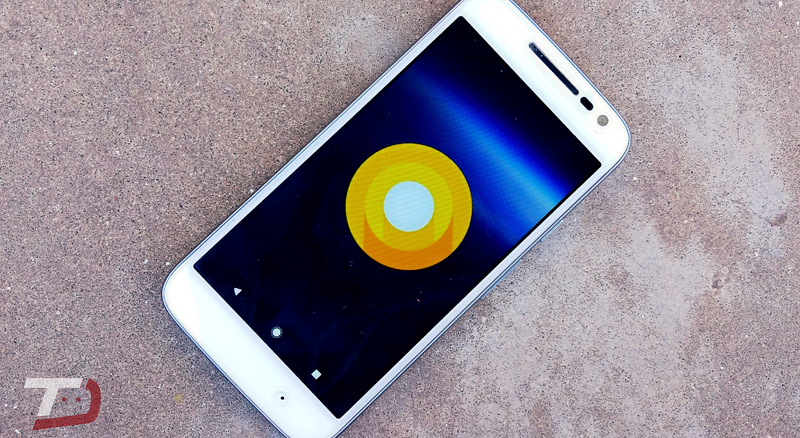 We have no idea when Google will start pushing the first Android O Beta firmware, However, According to the developer page, there is a planned release for the Android O second developer preview in the middle of May which is listed as a beta. Google is also throwing the Google I/O this month on 17 May, where it is expected that more news on Android O will be on offer.